We invite you to listen to the latest edition of our UCP/Ride-On Podcast series. We explore some of the issues surrounding the Senior Go! recommendation by SLOCOG and why we believe it is important for Seniors and people of all social minorities to join us in support of our successful Senior Shuttle program that’s served Seniors in our county for over 12 years. Click the link to learn more about Ride-On Transportation’s Senior Shuttle! Welcome to the UCP Life Without Limits Podcast. In this, our 7th podcast, we invite Todd Allen from RouteMatch Software to help explain how Ride-On Transportation (a part of UCP of SLO County) uses technology to manage over 700 rides a day. We also explain an exciting new grant and collaboration opportunity from the Federal Transit Administration (FTA) that could potentially allow any person in our community to be able to visit one simple interface, request a ride and be able to find all of the subsidized ride opportunities for which that individual may qualify. Join us and have a listen to our 7th episode of our podcast series! 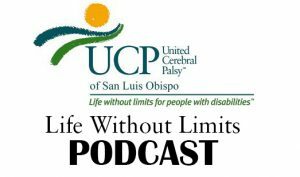 Welcome to the UCP Life Without Limits Podcast. In this, our sixth podcast, we invite Sharlene A. and Sara M. from Parents Helping Parents to present the services provided by Parents Helping Parents and particularly the evolution of the way that our community has supported people with disabilities throughout the years. Sharlene and Sara also discuss how parents are a tremendously valuable resource in evaluating and assisting their children with a disability. Join us in this podcast – there’s a lot of great information and resources here. Welcome to the UCP Life Without Limits Podcast. This is our fifth podcast and it’s an exciting one that focused on Assistive Technology. Assistive Technology is a myriad of devices that function in helping people with various types of disabilities live their everyday lives. They range from larger button telephones to iPads and all types of functionalities. Mark Shaffer, our Executive Director is joined by Paul Mortola, the Director of Central Coast Assitive Technology Center. Paul, Mark and Jim explore all the different technologies, their history and where these technologies are headed into the future! Welcome to the UCP Life Without Limits Podcast. We invite you to listen to this, our fourth podcast, that focuses on Ride-On Transportation and dives into the history of UCP and Ride-On Transportation and specifically transportation of people with disabilities in our county leading all the way into the present day where Ride-On Transportation provides transportation services to many different social groups, from seniors, to veterans, to people with disabilities. Welcome to the UCP Life Without Limits Podcast. Join us for our third podcast where Mark Shaffer, our Executive Director and James Davis from SLO Talk Radio are joined by Lynn Hendry from The Ranch and Chris Dillow from Fig @ Courtney’s House. This episode focuses on employment for individuals with disability and emphasizes the historic growth in our community and communities across the United States. 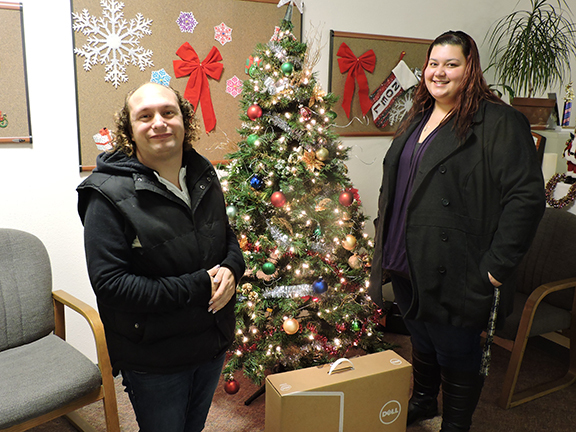 Lynn and Chris both come from UCP affiliated organizations that creates employment opportunities and employment training opportunities for people with disabilities. 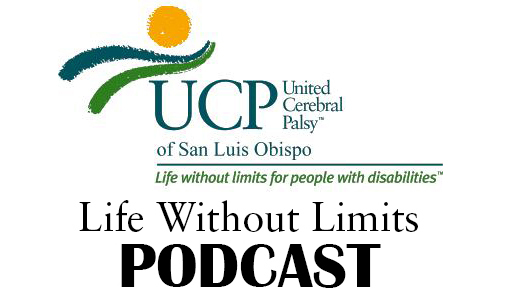 Welcome to the UCP Life Without Limits Podcast. Join us for our second podcast where Mark and Jim are joined by Laura DeLoye, the Co-Director for Arts for Living to speak on Arts for Living’s programs and the opportunities they provide. Also, don’t forget to join us in Steptember 2017! Welcome to the UCP Life Without Limits Podcast. This is our first episode of this podcast and in it we introduce ourselves to the podcast listening world, we talk a bit about the current issues and plug our upcoming fundraiser, Steptember 2017! 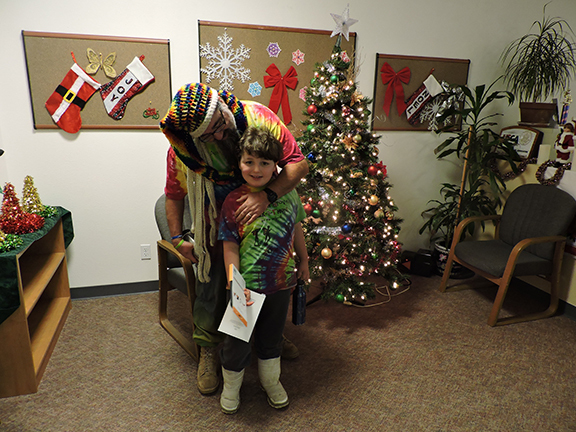 When Courtney’s House became an affiliate of United Cerebral Palsy three years ago, we hoped to develop social, recreational programs for adults with developmental disabilities living in the North SLO County. Carrie and Greg Sanders bought the beautiful, Victorian home, built in 1892, to provide activities for their daughter Courtney and her friends. Carrie formed an advisory group who came up with the dream of opening a café as a location to teach restaurant skills to adults with disabilities. In November of 2015, she found a caterer who wanted to open a café at Courtney’s House. In December, the caterer decided against opening the café. We put out a “Business Opportunity” offer in January and received interest from four parties to open the café. However, the deadline for bidders rolled by on February 29th and we still did not have someone to open the café. On a Friday afternoon, a week later, Carrie stopped by the local nursery to buy some plants to put into the yard over the weekend. She met Christine Dillow, the owner of the Fig Restaurant in Atascadero in the parking lot and they talked about the potential of the café in Templeton. Chris Dillow immediately fell in love with the concept and has poured her heart and soul into launching the Fig Café at Courtney’s House. The Fig Café is located at 311 6th Street in Templeton and is open for breakfast and lunch from 7:30 am until 2:30 pm, Monday through Saturday. The Fig has their own staff, but Courtney’s House is offering the café to other programs to bring their vocational students to learn restaurant skills. They hope to learn at the Fig Café and then get a job at a local restaurant. Courtney’s House is also available to rent for weddings, business gatherings and other special events. The Fig Café lets you go back in time to enjoy sit-down, American food. You can sit on the large porch or inside the house. For more information, call the Fig Café at 434-3895 or visit www.courtneys-house.org. 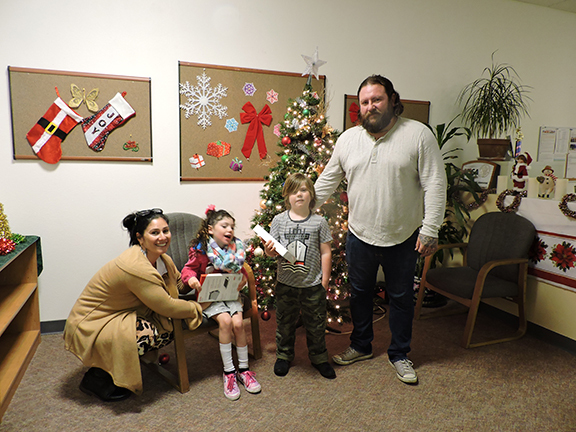 In the 2015 Holidays, we were so excited to able to continue our “Give the Gift of Technology” program. 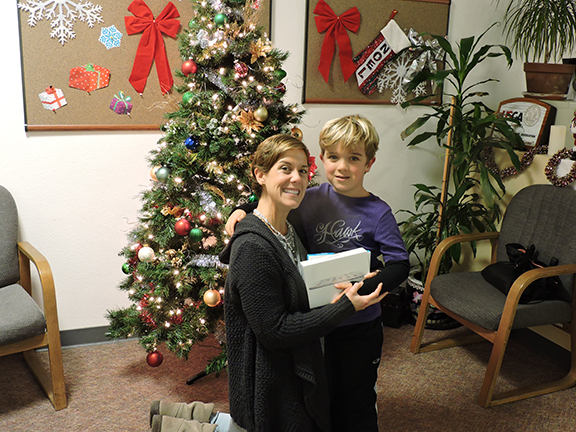 At the end of the year, we send out a query to our affiliates and partner programs to identify individuals with developmental disabilities to apply for the “Gift of Technology.” This Gift of Technology allows individuals to apply for a scholarship where they are awarded an iPad, Computer or other technology device that would improve that individual’s quality of life. Take a look below at five of our 2015 Gift of Technology awardees!